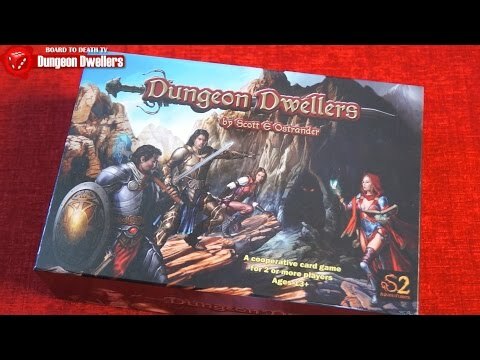 Dungeon Dwellers társasjáték - Magyarország társasjáték keresője! A társasjáték érték! 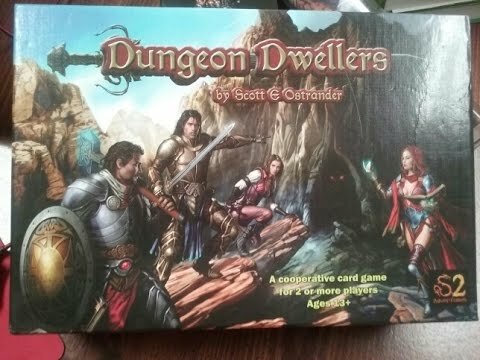 Dungeon Dwellers is a fantasy adventure card game that requires strategy, cooperation, and cunning. This game is recommended for 2-4 players. Each player will take on the role of an adventurer seeking gold. 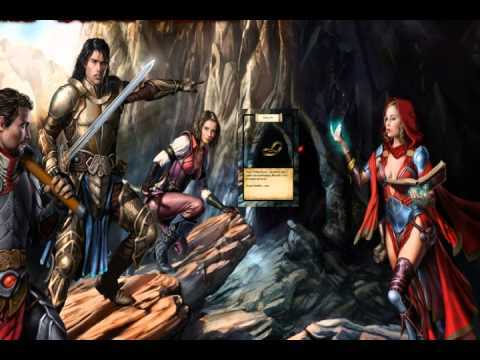 Along the way, adventurers will gain treasure, magic items, abilities, and level increases by defeating monsters within the dungeon. The winner will be the player who collects the most gold at the end of the game. 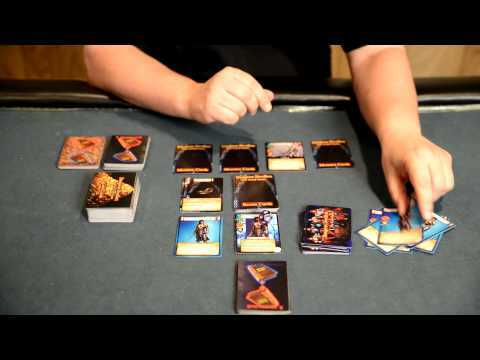 To play, each player selects a Character (Rogue, Priest, Mage, and Fighter). 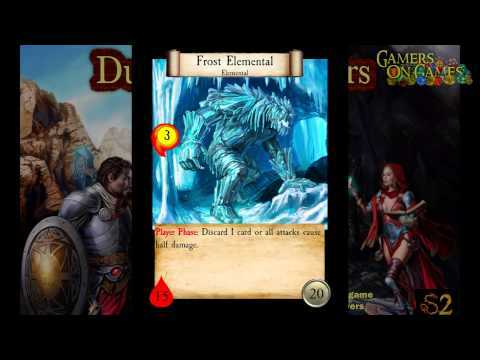 All Characters have their own special ability, weapons, armor and item cards. Players will build a 30-card deck, also called the Energy Deck, with these cards. The deck will be used to power abilities, do damage to monster and will also be used to gain additional treasure, in the form of gold cards, or items and abilities to put into active play. Players then take turns using their abilities and weapons to cause damage and collect experience points from monsters. Players will use their energy deck throughout the game, but if they spend too much energy, they might not have enough to survive the final boss. 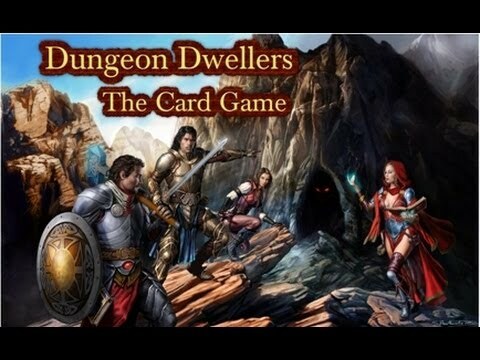 Can your party work together and survive the dungeon or feel the agony of defeat. In the end there can be only one winner and that is the player with the most gold.